The NHL is maybe the most fun sport of all the four major sports to bet on. It’s a very fast game and there is nonstop action for three periods. Think for a minute if you will, have you ever tried your hand at ice skating? It’s not easy. Skating is certainly fun but there is a serious learning curve and it takes a lot of practice to get good. 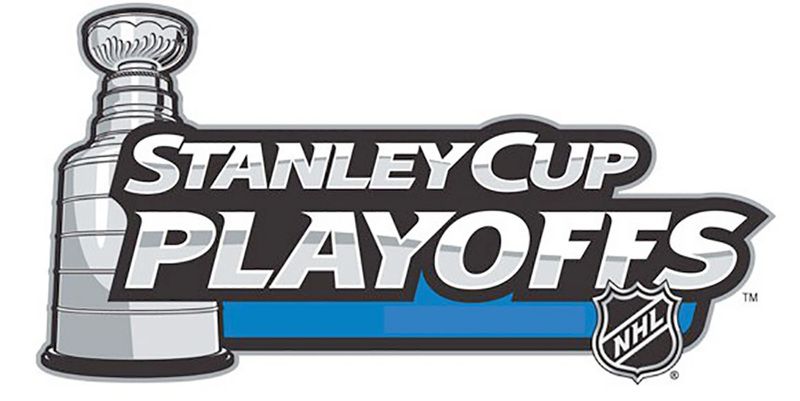 NHL Playoffs a Barn Burning Machine – Who’s a Fantastic Bet? That’s just skating and has nothing to do with playing a fast paced sport on those skates while people are trying to kill you! Get back on your skates and pick up a hockey stick and skate around the rink a couple of laps, a little wobbly right? Probably a lot wobbly, now try throwing a puck on the ice and maneuvering the puck with the stick in a straight line from goal to goal! Now it’s getting even more difficult. But you’re out there by yourself not with six other guys trying to slam your face into the wall! Hockey is the most technically difficult sport to learn. There is no question about this and very little argument against this. Football is a tough sport, there many positions that require a serious learning curve and natural ability but football players don’t wear skates! Imagine playing football or basketball on roller-skates! What NHL Hockey players do on a nightly basis is simply incredible and it requires a lifetime of dedication along with a whole lot of natural ability. This is what makes the NHL so amazing to watch. It is simply mind-bending how good professional hockey players are and at what skill level they play their positions. The 2017/2018 NHL season has been nothing short of spectacular. The season started out on a high note with a mountain of offense and the games were high scoring nearly every night. The totals were going over consistently and the bookmakers were scrambling to keep up with the betting trends. The bookies were getting killed in the early going. Nobody predicted the kind of start the NHL opened the season with. The expansion franchise Las Vegas Golden Knights were an immediate hit and started winning out of the gate and they kept winning and kept winning and they had to be taken seriously. They have not only marked their place in history as the best sports team in the history of an inaugural season, they have drawn a line in the sand and put the entire league on notice with a first round sweep of the Los Angeles Kings. The Golden Knights are for real and they just might win the coveted Stanley Cup in their rookie season. They have a great shot at this and at 19/4 odds to win the Cup; it’s a fantastic bet. We are not predicting them to win the title, what we are saying is they have just as good a chance as any other team in the playoffs. They have proven themselves to be worthy opponents and they have earned it. The sportsbooks fear the Golden Knights and they opened the season as enormous underdogs. The Golden Knights showed the world and their critics that they are not to be messed with. The rest of the way in the Stanley Cup Playoffs is going to be fun. Be sure to find a bookie that has great NHL odds along with great props such as an offering of all three periods and team scoring. The NHL will not disappoint and there exists a golden opportunity to make some serious money.